Beetles have more described species than any other species of animal kingdom in the world - about 350,000 kinds! They are very important organisms, and your child is more than likely to find beetles, as well as other creepy crawlies, fascinating. Beetles come in many shapes and colors and make inspiring models for this craft project. 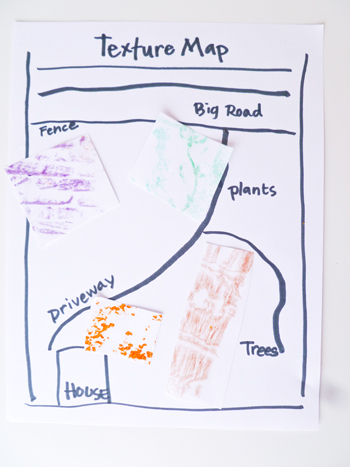 Here's how your child can create his own beetles to paint and play with! Mix the Plaster of Paris according to instructions, using the craft sticks to mix well. Once they have been left to dry overnight, pop your beetles out from the spoons (they should slide out). Now you can paint them! 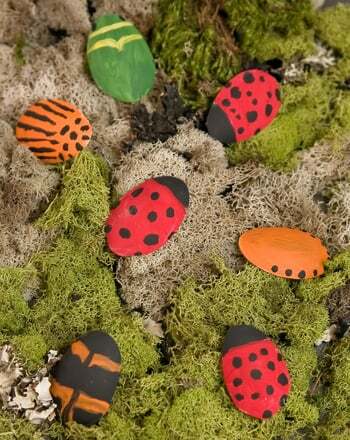 Try painting lady bugs with red backs and black spots. Flower beetles have bright green backs with white and black stripes half way down their backs, forming in a V pattern. For more ideas on beetle patterns, try doing a simple Internet search. With 350,000 species there are plenty of examples to choose from. As you paint, share these fun beetle facts with him to start a discussion about the role of beetles in our world. You can find a beetle in every habitat except the polar regions and the sea. They are everywhere! In Egypt the dung beetle or scarab was believe to be sacred and enjoyed a protected life. Some beetles, like ladybugs, eat pests and help farmers with their crops. Other beetles eat dead plant material and fungi. Without beetles we would be buried in plant matter. 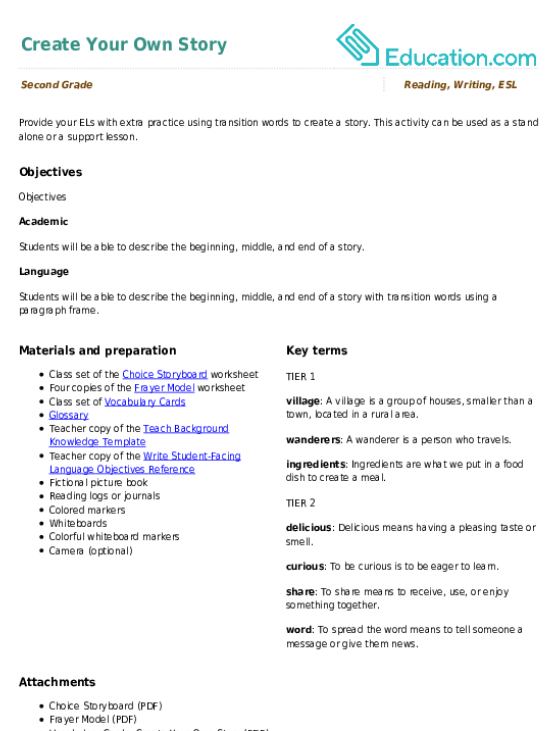 Get your second grader acquainted with pounds, a unit of weight, with this estimation worksheet. Play a kilogram guessing game and get to know this unit of measurement. Try this weight guessing game to help your second grader get to know liters. Gear up for a little maths mania with this year 3 worksheet. Kids improve their two-digit subtraction know-how and get a mental maths boost, too. 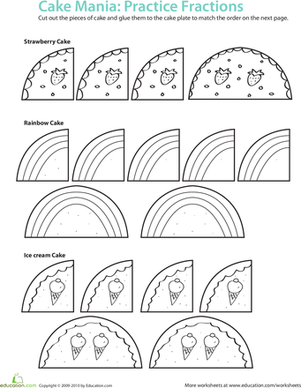 In this year three maths worksheet, your child will practise fractions by filling cake orders given in fraction form.